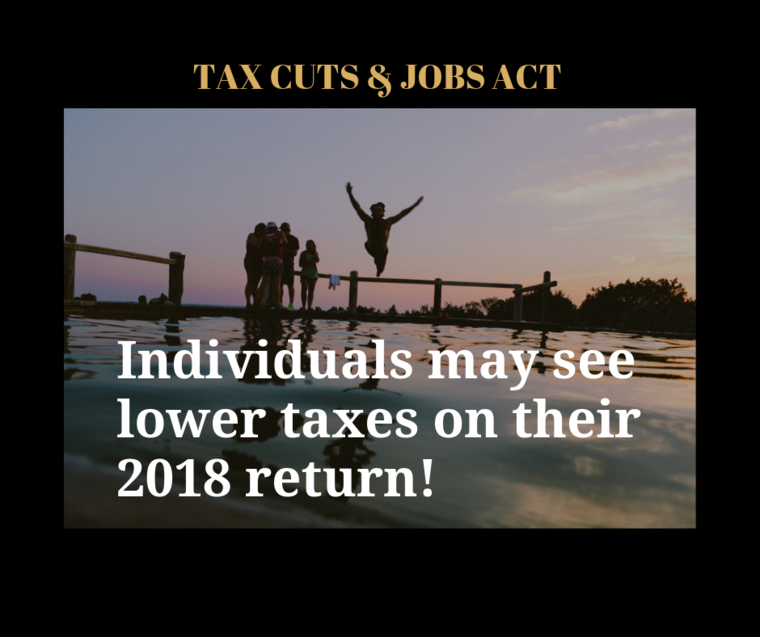 Higher standard deductions mean filers may see less tax liability in 2018! 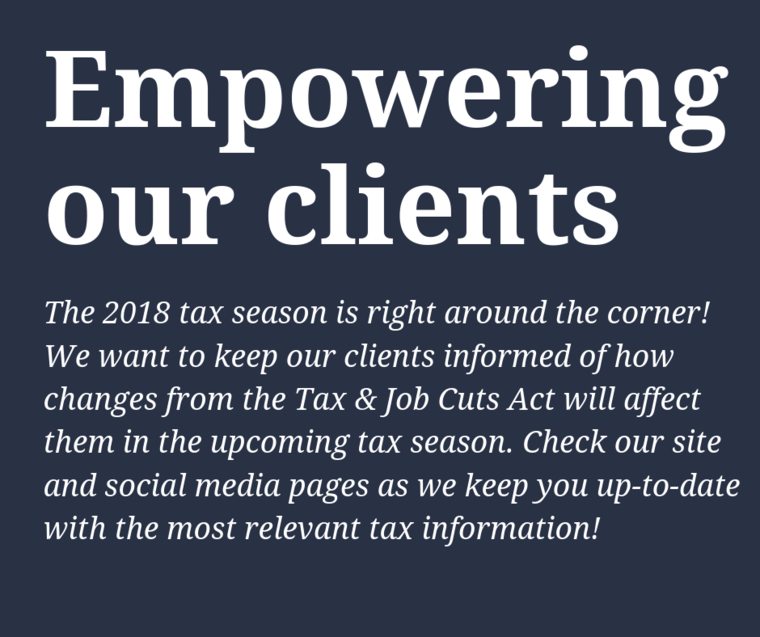 Standard tax deduction amounts will increase from 2017 to 2018 tax season. The deductions will almost double for taxpayers. For single filers, deductions will increase from $6,350 to $12,000, while married couples filing joint will see an increase in deductions from $12,700 to $24,000. These increases will mean that fewer people will itemize. Although there was an elimination of the dependent exemption deduction beginning for the tax year 2018, families with kids under 17 may see a bigger tax refund next year. 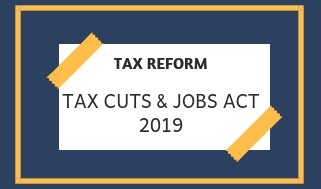 Under the new Tax Cuts & Jobs Act, the child tax credit doubled, going from $1,000.00 to $2,000.00 per child.